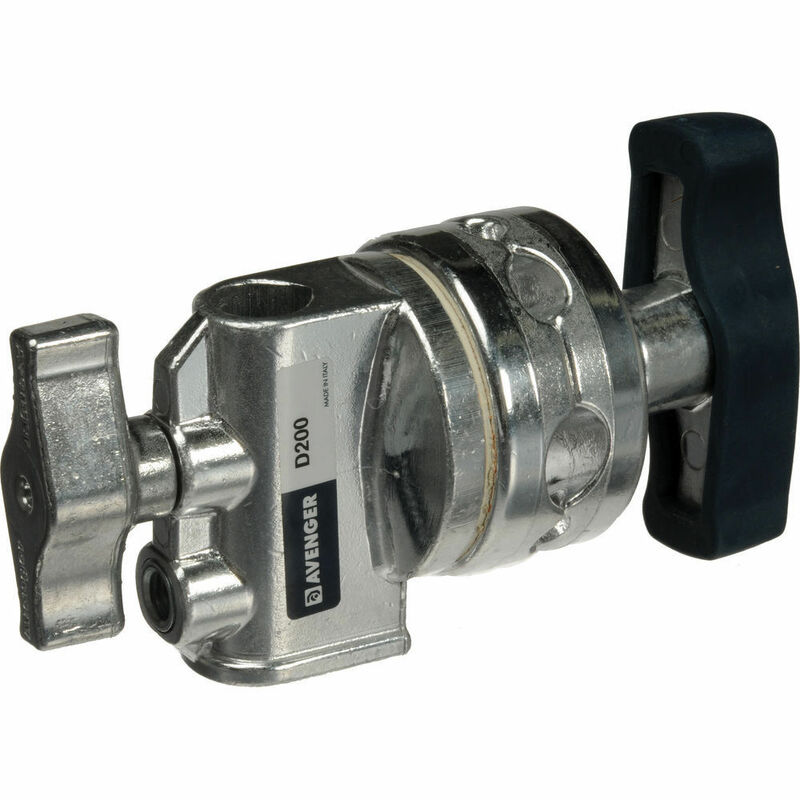 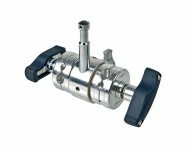 D200 2 1/2″ Grip head (knuckle). 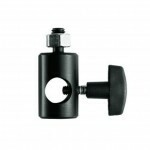 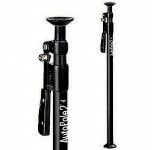 Use it on a stand or arm to allow you to attach flags, scrims, silks or brollies to your set up. Excellent “brake disc” grip surfaces ensure everything stays where it is set with a large lock off giving maximum leverage.